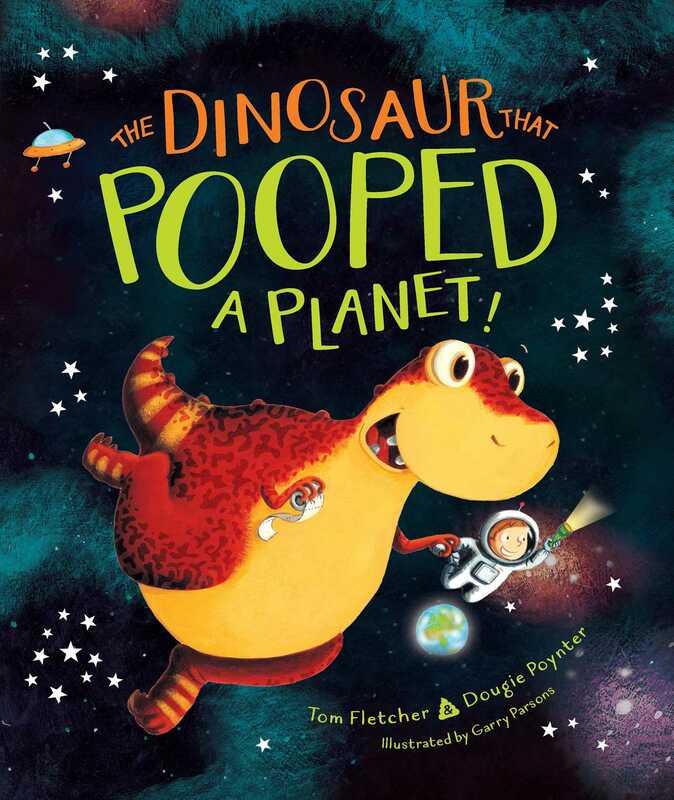 From Tom Fletcher and Dougie Poynter of McFly comes a supersonic space adventure filled with planets, poop, and pandemonium! Meet Danny and his pet Dinosaur, Dino. No matter what this ravenous reptile ingests, he never keeps it down for long. Book Cover Image (jpg): The Dinosaur That Pooped a Planet!